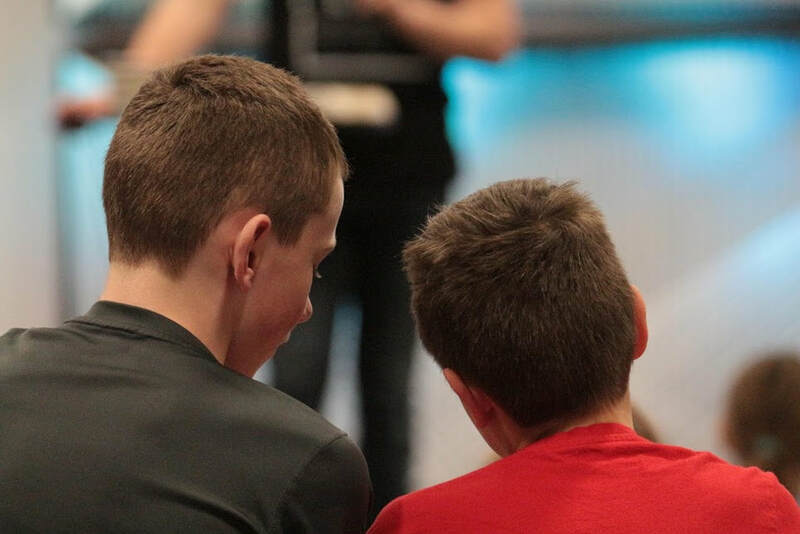 Grades 5-8 meet Sunday mornings in the Youth Center. Doors open at 10:15 for games and conversation. Program begins at 10:30 and ends at noon. It's designed to help students apply God’s Word to their lives. On Wednesday evenings the 5th graders will be participating in the Awana program. The 6th, 7th, and 8th grade students will be meeting down the road at the Youth Center, in our Middle School Ministry (we just call it MSM). Parents, please drop students off at 6:00 pm and pick them up at 8:00 pm at the Youth Center. The friendly environment at the Youth Center helps students feel comfortable inviting their friends. Ultimately our goal is to help students fall more in love with Jesus.